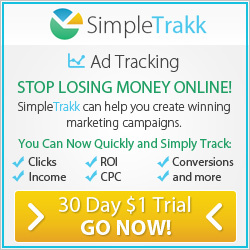 Advertising For Free With Your Home Business – Paid Advertising is Not The Only Way! Advertising your home business for free seems like an impossible thing when heard. But there are several ways by which the cost of home business advertising can be conserved, with the help of some imagination and creativity. Once the business has gained some recognition, within no time it will gain popularity also among the crowds. This popularity can lead to them being invited on radio and television talk shows and even to interviews. Such kind of opportunities shouldn’t be missed as they provide a chance for free promotion of your home business. If it is taking a long time to get a break, the producer can be addressed with a letter that can be followed up by a telephone call or in-person visit. During the visit, the nature of the home business expertise can be discussed about the business, which will be of interest to the viewers of the particular channel. Once a business person gains the status of being public-friendly, more offers start pouring in. Free bulletin boards located in the neighborhood, like in grocery stores, libraries, and salons, are another good idea. Advertising circulars can be posted on such boards for free and gain you some leverage. Circulars for mass distribution can be handed out at the mall, shopping center, bus stops, particularly on weekends when there is a big rush. Students can be hired on a part time basis for this purpose. Promotional advertisements can be printed on the envelopes used by the business firms. Both the sender and the receiver can view this advertisement. Promotional offers can be sent to customers by postcards, which should be utilized to its full potential, leaving only a place left for writing the address. Some of the new mail order publications offer free first time and seasonal deductions for advertisers. Other publications offer pay per inquiry space. Inquiries can be made about stand-by space, which means that the publication holds the submission of advertisement until the space is not sold and in that case, thirty three percent savings can be achieved. Usually local newspapers provide these kinds of offers. If the business is involved in ad sheet or catalog publishing, other publishers can be contacted for the purpose of bartering an advertising exchange. They can place advertisement in their publication, in return for placing their advertisement in the home business’s publication. Free offers can be provided to the customer. This can be done by emailing or printing a newsletter about information regarding the area of interest of the targeted customers and can be made popular by using tag lines. Attach a free coupon with it, which the customers can use it for shopping, if a criterion is met like minimum purchase of $ 50. By this the response will be huge and most of them will purchase something or the other to avail the free offer. Above all else, remember that the basic ingredient for advertising for free is imagination, creativity and research! 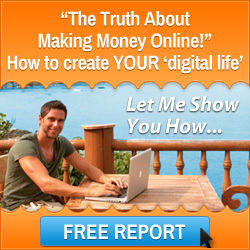 Do you have the creativity and imagination to do home business advertising for free? 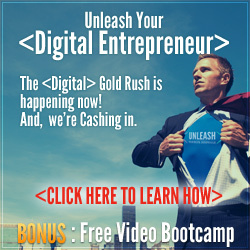 Learn more from Mark Ford about how Mark Ford employed advertising for free strategies that you can copy to make over $20,000 a month! Thought for the day: advertising for free. It works but it takes time > learn more. 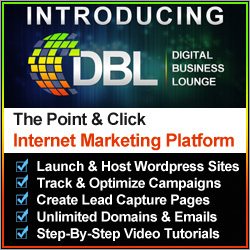 This entry was posted in Internet Marketing and tagged advertising for free, home business advertising. Bookmark the permalink.